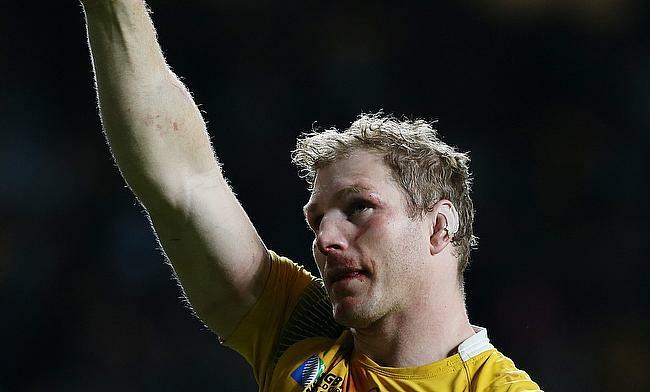 Australia have named David Pocock and Israel Folau in their line-up for the upcoming Rugby Championship clash against Argentina to be played in Gold Coast on Saturday. Folau has made recovery from an ankle injury that he sustained during the tournament opener clash against All Blacks in Sydney while Pocock suffered a neck injury in the subsequent game against the same opposition in Auckland. Despite, Folau's return, Australia head coach Michael Cheika has named Dane Haylett-Petty at fullback with the 29-year-old slotted at right wing pushing Jack Maddocks to the bench. Pocock takes his place at number eight with Peter Samu joining the replacements list that also has Sekope Kepu in it. Australia are currently languishing at the bottom of the Rugby Championship table with a solitary win from three games.